 Welcome to the digital home for New Hope Teens! This is the place to find out about upcoming events, when things are due, and what you need to know about what's happening with New Hope Teens. If you have any questions you can email Pastor Todd. Our Wednesday nights are happening now from 6:30 - 8 p.m! Come hang out, eat snacks, play games, and discuss real issues like how to believe when it’s hard, how to pray, how to have a relationship with God, how to deal with anxiety and loneliness, how to figure out what God wants for your life, how do science and faith mix, and MORE! This week we'll continue with our series "Famous Last Word", where we look at some of the last things Jesus said and how they apply to our lives today. Don't miss it!